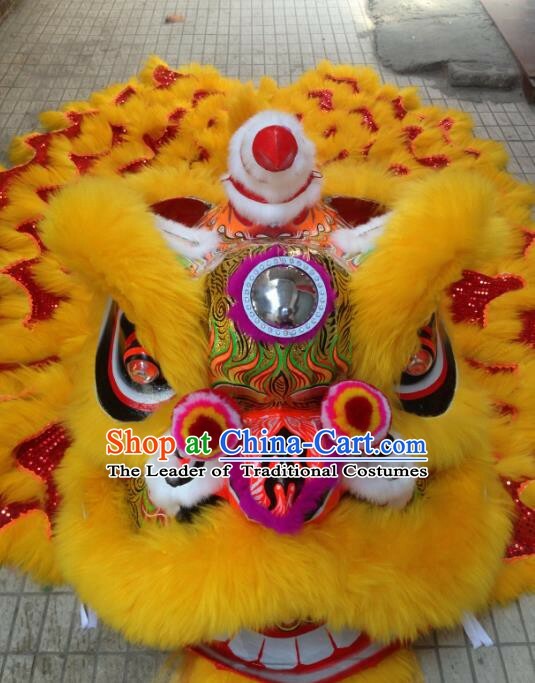 All handmade and painted by our top traditional craftsmen team. 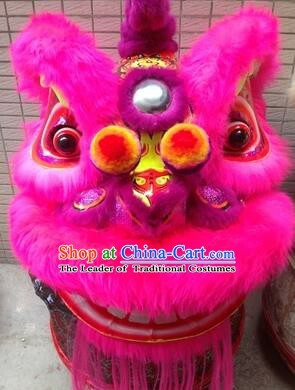 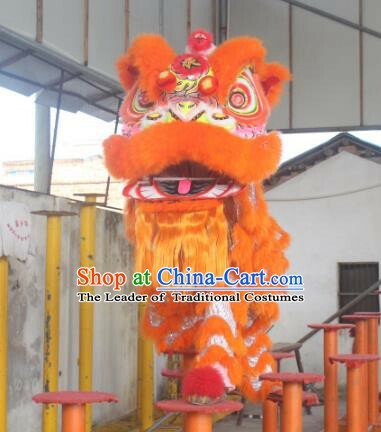 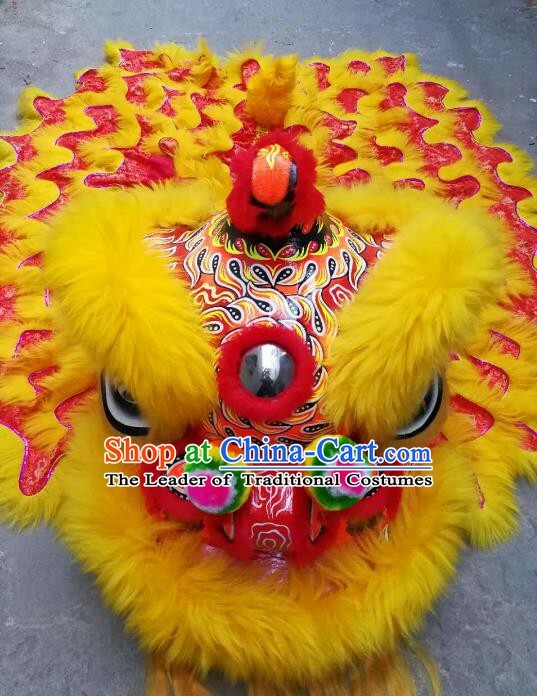 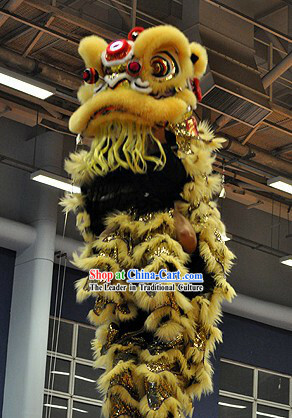 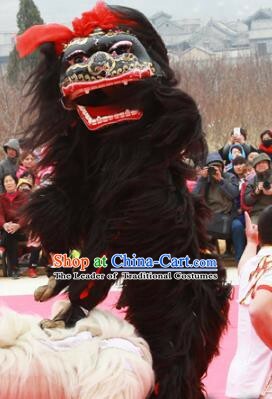 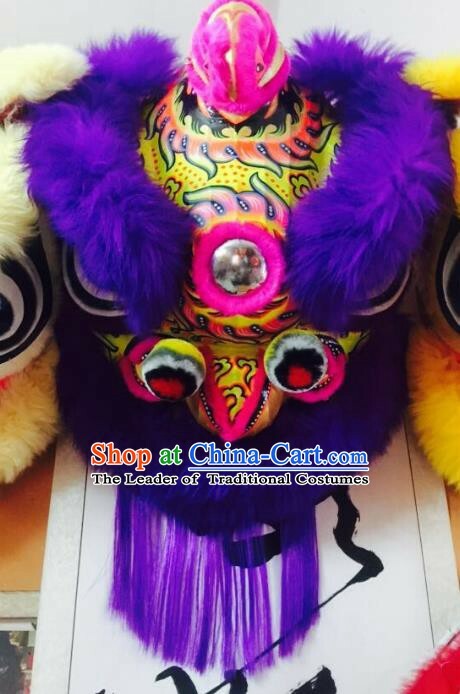 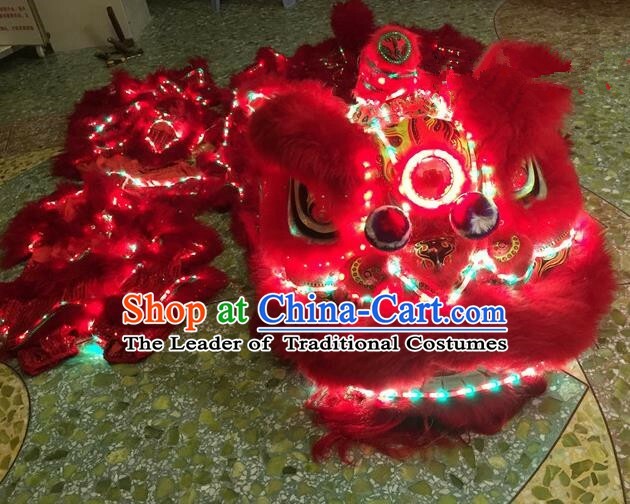 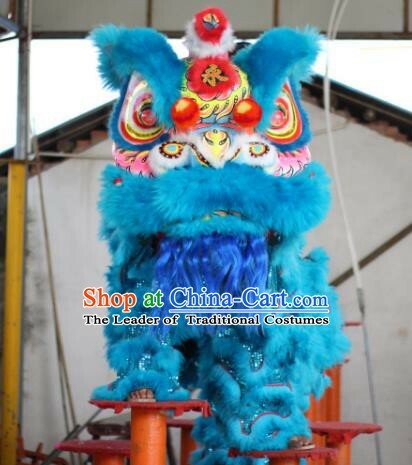 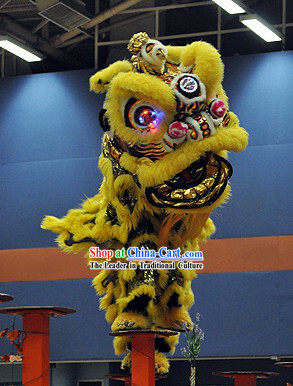 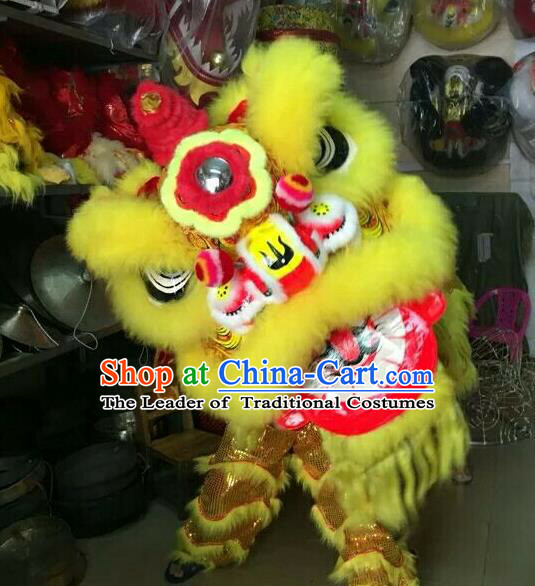 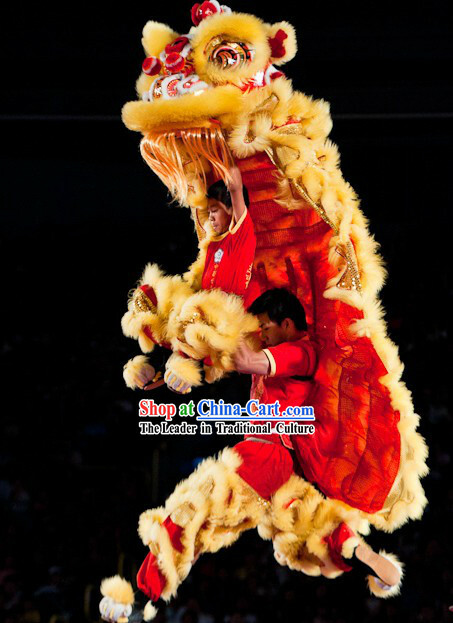 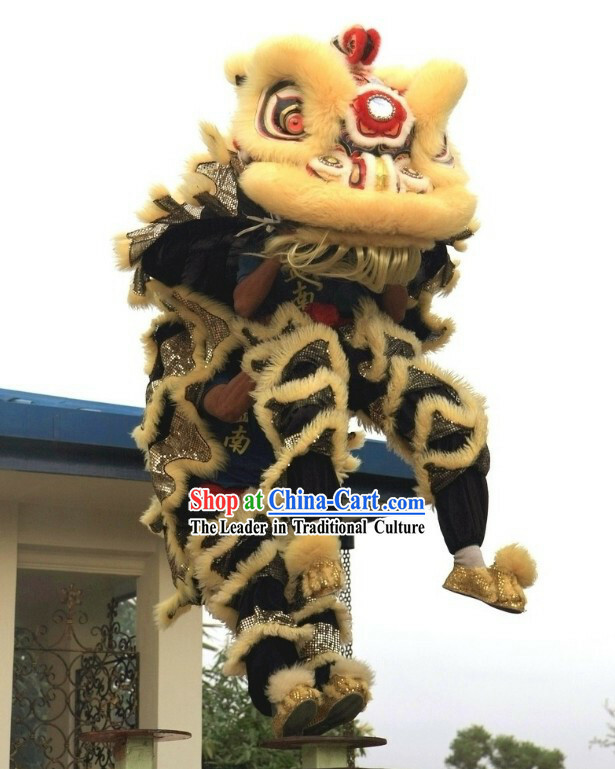 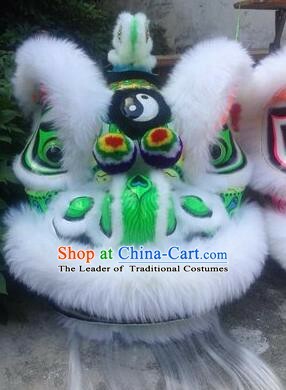 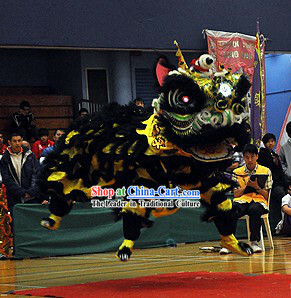 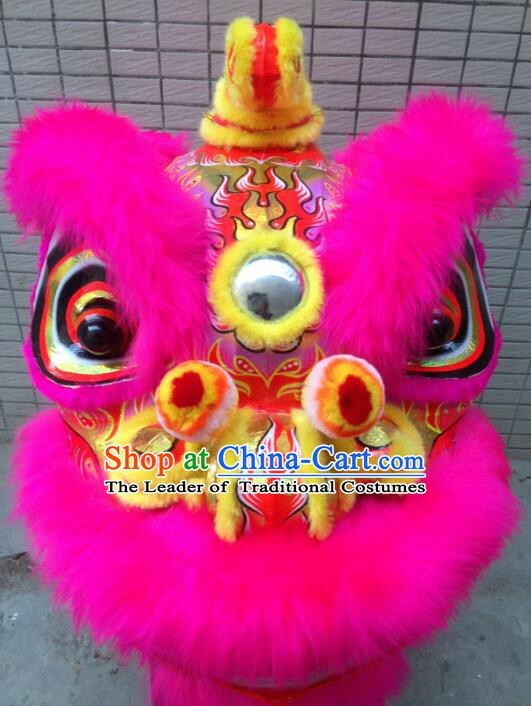 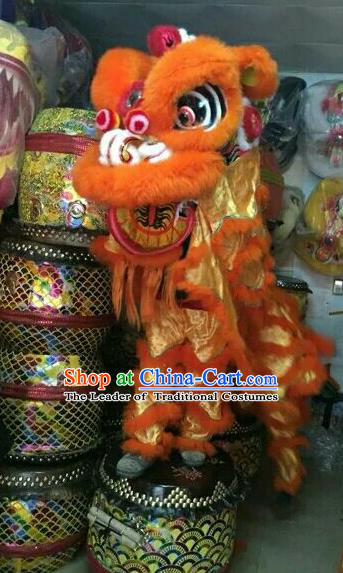 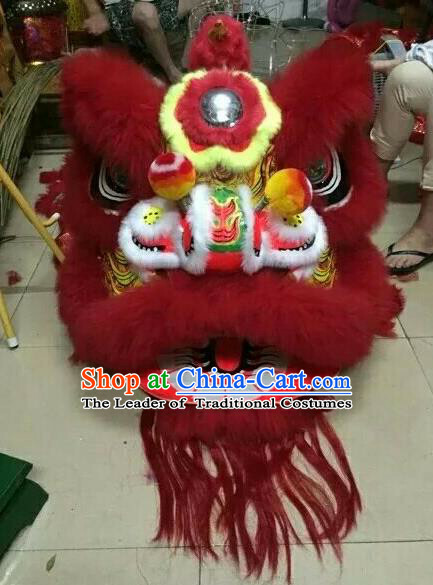 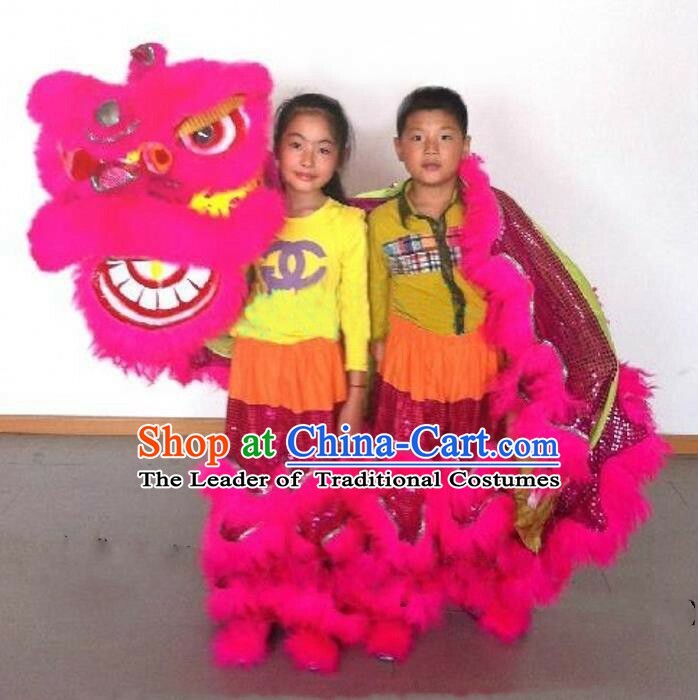 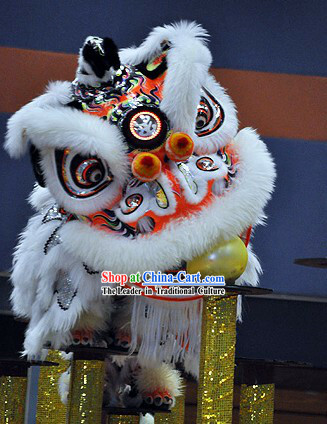 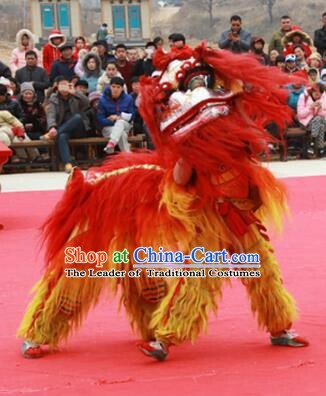 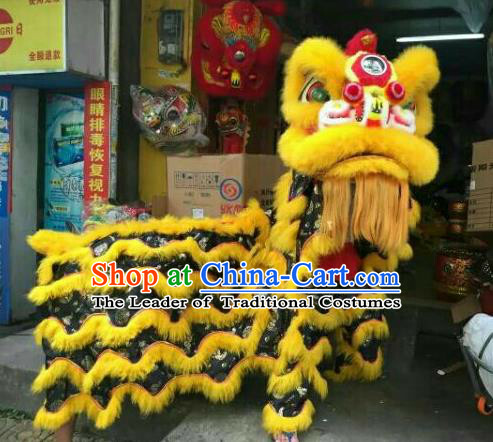 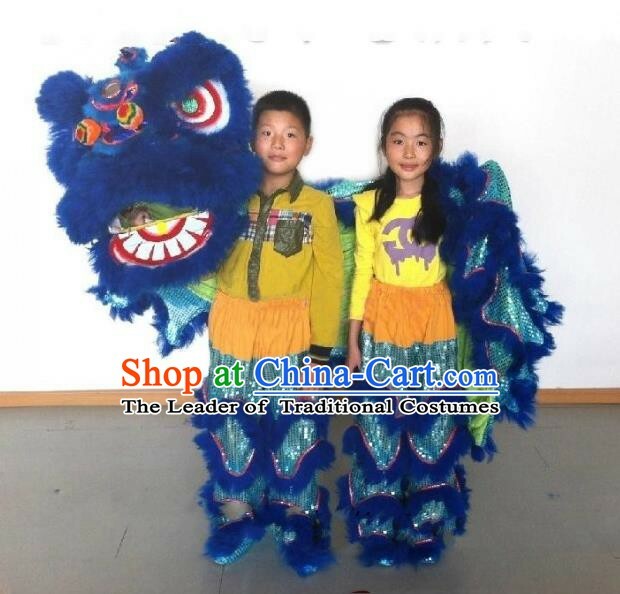 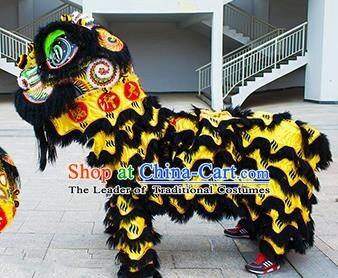 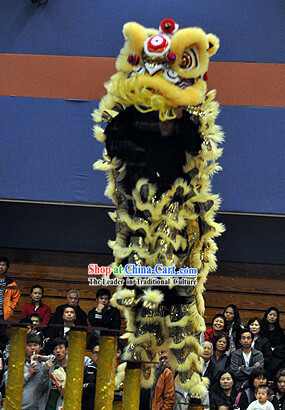 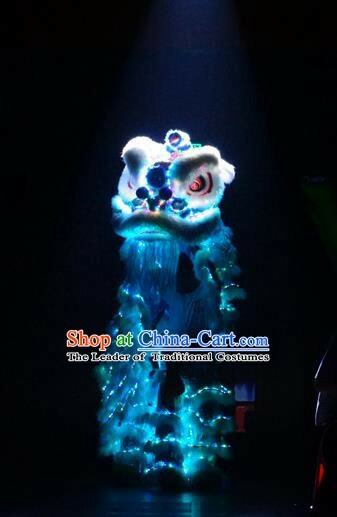 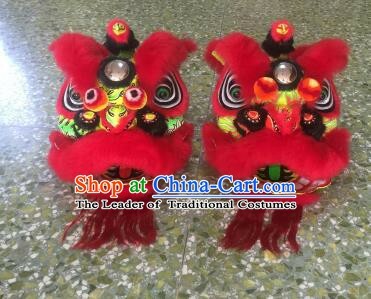 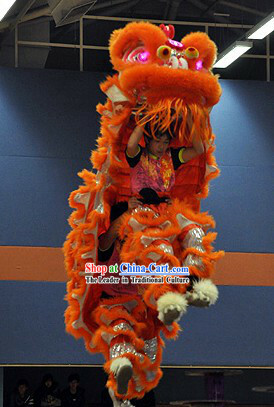 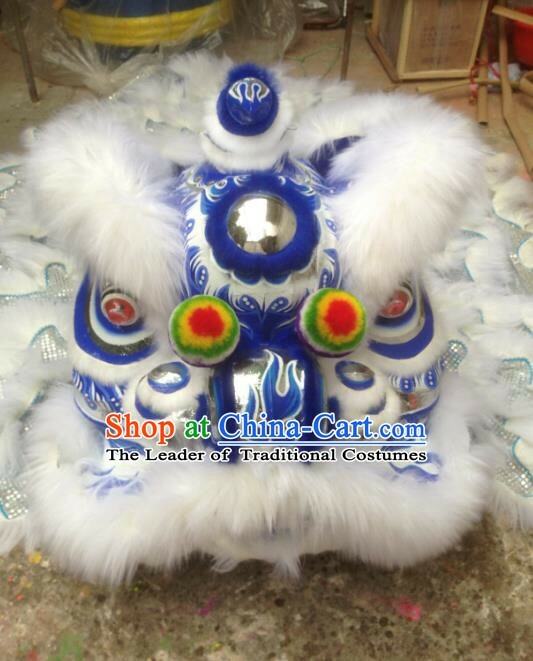 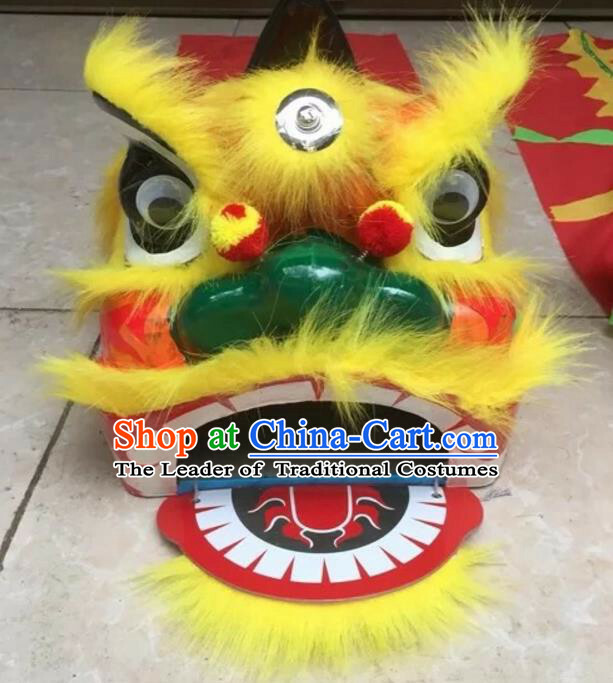 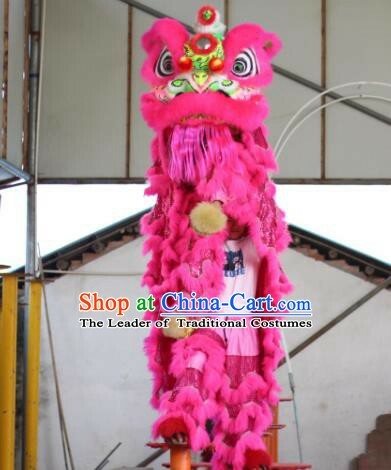 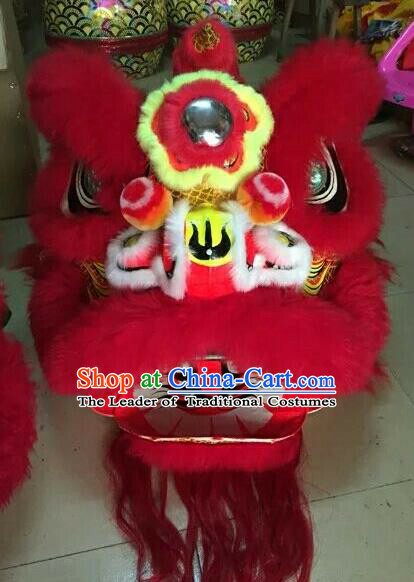 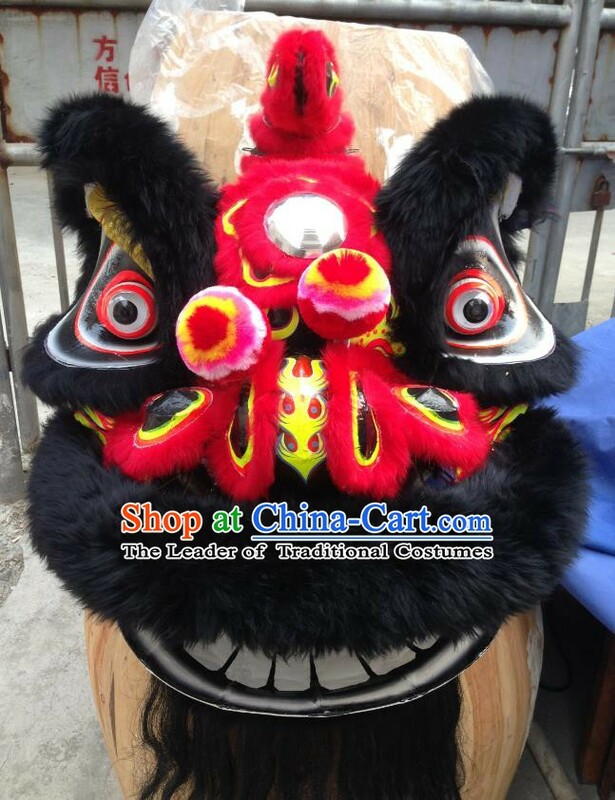 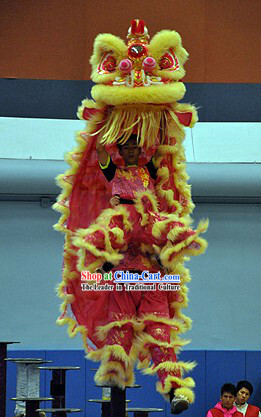 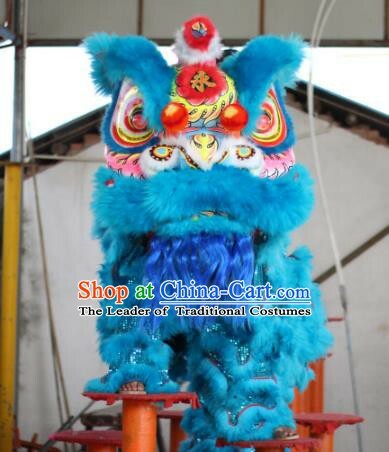 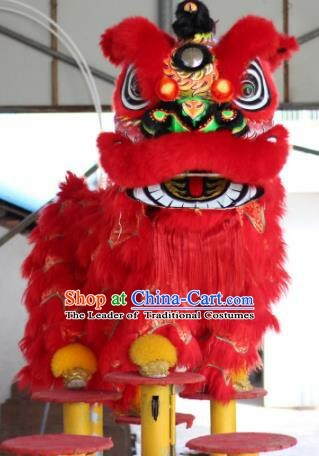 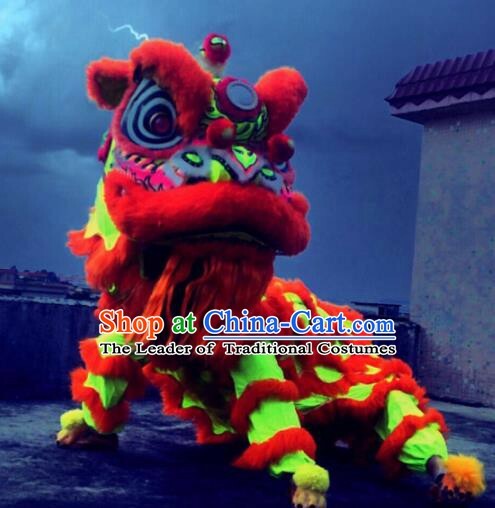 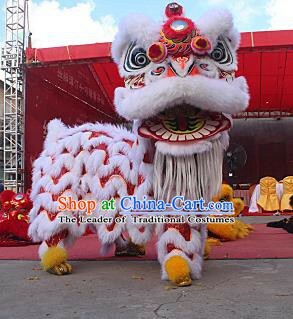 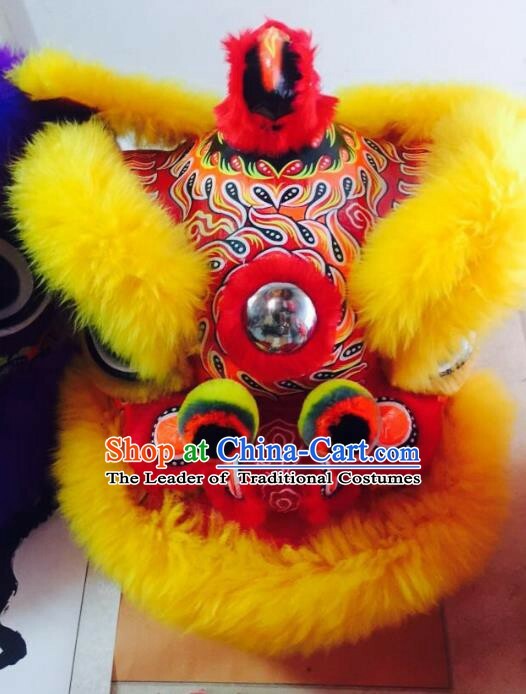 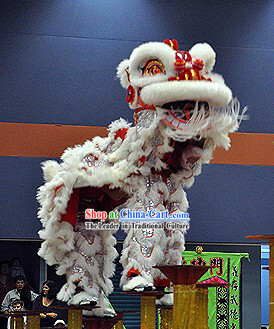 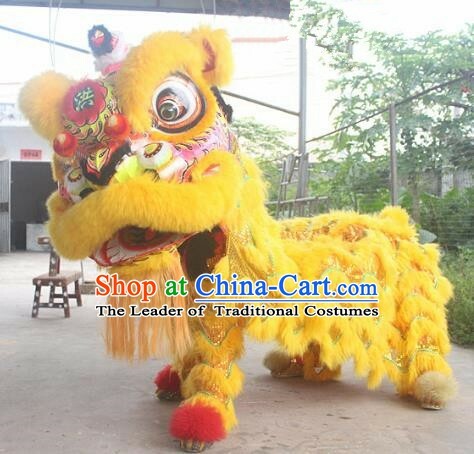 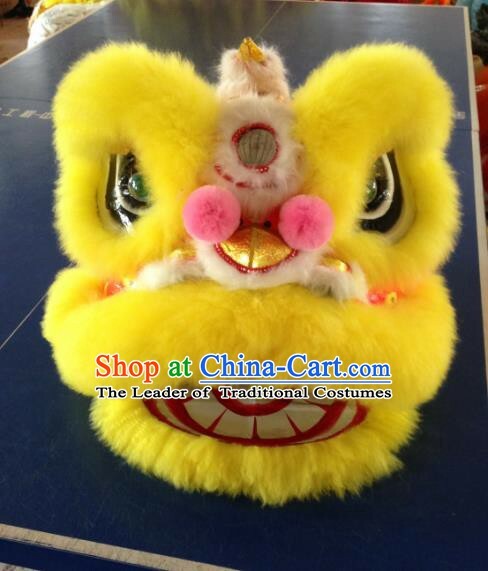 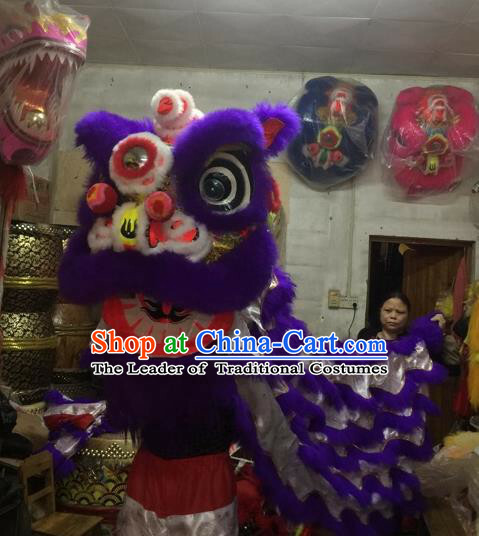 It is not only a gorgeous set of lion dancing costumes, but also rare pieces of arts, worth collecting. 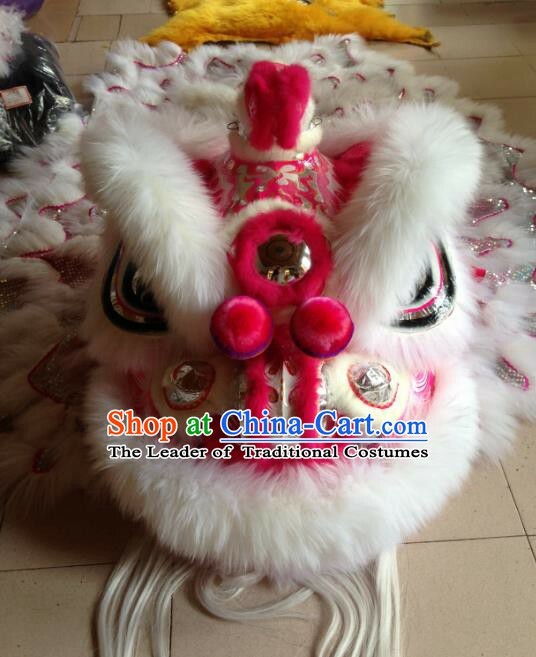 Be Customized with Your Own Logo Design Free: If you prefer to let our top traditional craftsmen Tailor-madeize your name or several words on the lion head or the collar, you may leave us a note on the order form. 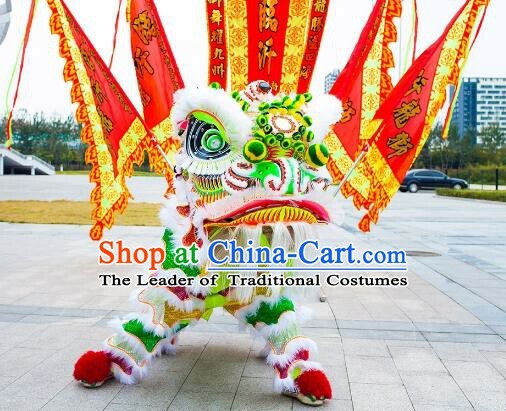 This Tailor-made-made service is free.